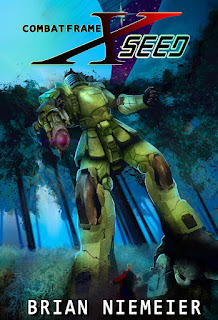 Kairos: Combat Frame XSeed Is Here! Combat Frame XSeed Is Here! It's my sincere pleasure to make the announcement that my readers have been eagerly waiting for. 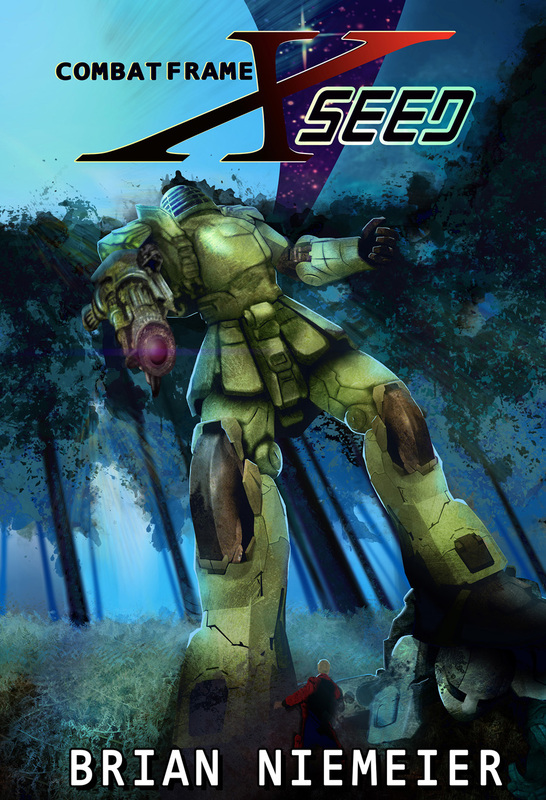 The first book in my new mecha Mil-SF series Combat Frame XSeed is now live on Amazon! The independent L3 colonies denounce the war on Earth. In response, Coalition Security Director Sanzen takes L3 leader Josef Friedlander's wife and daughter hostage. Amid the tense standoff, Friedlander's son Sieg launches an unsanctioned rescue mission to L1's Byzantium colony. This launch has been a labor long in the making. 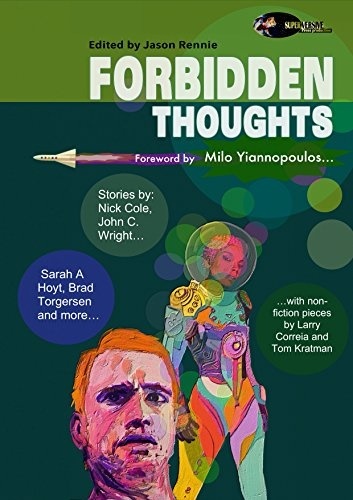 Upon the completion of my award-winning Soul Cycle, I sensed the time had come to take a break from philosophical horror and begin a new story that's more accessible and less heady without sacrificing the vivid characters and deep world building my readers have come to count on. Soul Cycle fans know of my love for 90s anime. While my first series resonated with properties like Outlaw Star, Cowboy Bebop, and Trigun, I've long nursed a deep and abiding affection for the mecha genre. Unfortunately, a quick glance at mecha series since the early 2000s shows the genre to be moribund. Following Jason Anspach and Nick Cole's resuscitation of Star Wars with Galaxy's Edge, I joined a stalwart group of mech aficionados to attempt a mecha revival. Encouraged by author Bradford Walker's successfully crowdfunded Star Knight Saga, I launched my own Indiegogo campaign for Combat Frame XSeed. Your response far exceeded my initially modest expectations. Counting total funding and in-kind contributions, CFXS raised four times its original goal. It's with great satisfaction that I can report all book and trading card perks have shipped to backers. You made Combat Frame XSeed my most successful novel well before its official launch. Let's take that momentum and move the needle on Amazon! I can't believe Nethereal was published four years ago. In that time I've been continually honing my craft. 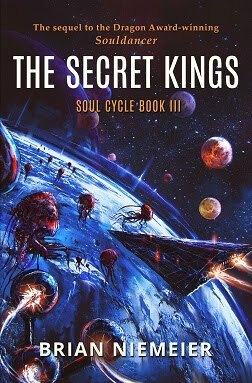 As a result, it can honestly be said that not only does Combat Frame XSeed have greater reader appeal than the Soul Cycle, it's my best book yet. 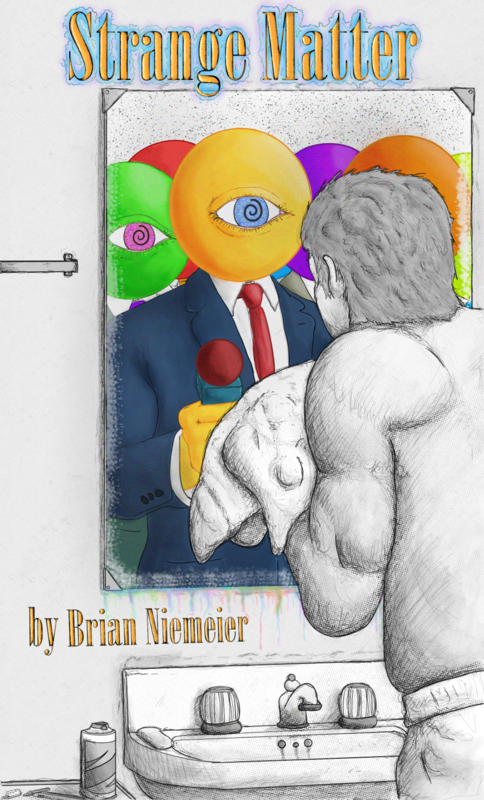 Brian Niemeier's #AGundam4Us entry is a solid, action-filled romp with giant robot-like "combat frames", space colonists and terrestrial citizens coming to blows, and smart characters in both physical and philosophical conflict, all wrapped up in a near future Earth setting that will be chillingly familiar to the reader. 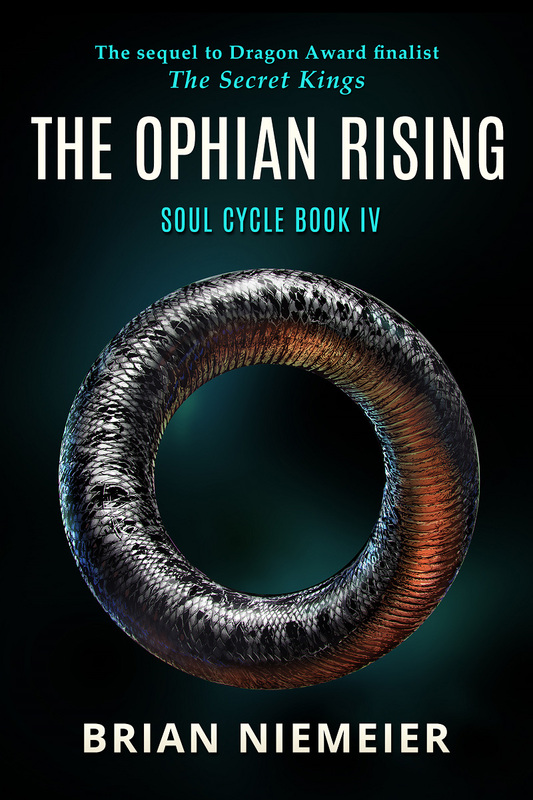 Before you get the end of this book, you'll be reaching for the sequel. Don't worry -- it's coming. See for yourself. Get your copy of Combat Frame XSeed today! Already own CFXS? Tell the world what you think in a review! Thanks again to everyone from #AGundam4Us, Gundam Squad, our Indiegogo backers, XSeed artists ArtAnon, Todd Everhart, and Ashion, and first and foremost, my amazing readers. I live to entertain you guys. And rest assured, the thrilling sequel is following hot on the first book's heels. Perhaps, but that means it's time for a new future to begin. Congrats! I wish you well with this project. >As a result, it can honestly be said that not only does Combat Frame XSeed have greater reader appeal than the Soul Cycle, it's my best book yet. Here is hoping it is your most successful launch as well. I'd been scrolling past this every time it came up, because warmechs aren't really my genre, but I've got to say, the plot premise sounds WICKED. The impetus behind #AGundam4Us is to create fun stories that escape the trope traps that both Western and Eastern mech series are mired in. No refrigerator-shaped, nihilistic space marine cutouts fighting the same gritty battle on repeat. No twee high school slapstick shattering the dramatic tension. No existentialist gray goo endings. I'm not saying CFXS is for everybody, but everybody can find something to relate to. "It's my sincere pleasure to make the announce-"
I know what I'm reading tonight. This will make for a good pause from Thucydides and get me past the dreaded 0130 doldrums. Can't wait! 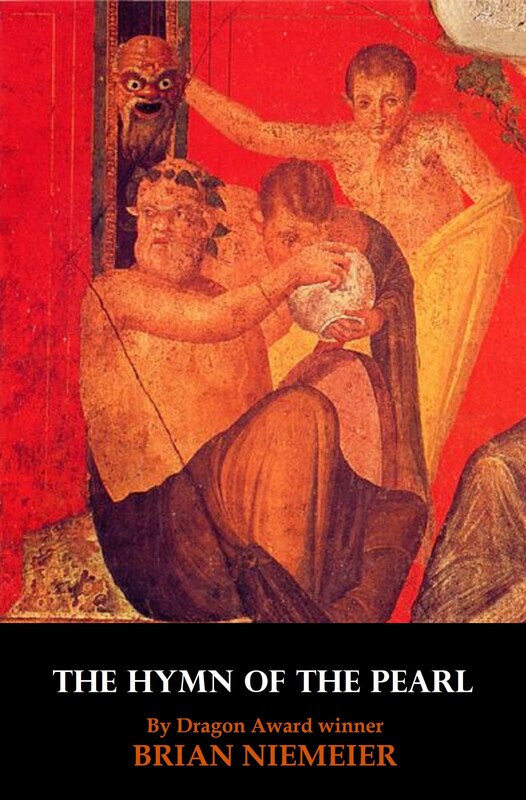 CFXS has no Thucydides references, but there is a firsthand account of the night before the Battle of Salamis. Excellent. Bought, and waiting to read after I finish Jagi’s Rachel book #2. A story to re-kindle the imagination! Well done, Sir! It'll be a hoot if that one turns out to be prophetic! Thanks. I deeply enjoyed bringing my stylistic flourishes to a new genre. Hope you like the results.